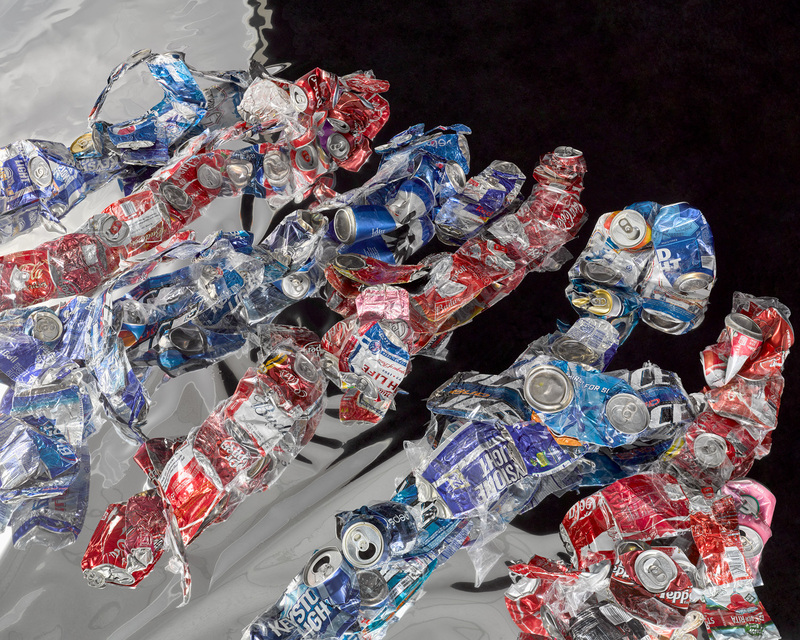 "I explore connections between photography and sculpture by investigating the object and its materiality, while commenting on the potential for recycling." "I strive to transform the discarded by inverting our value system, inspired by Thomas More’s 16th century story of Utopia. 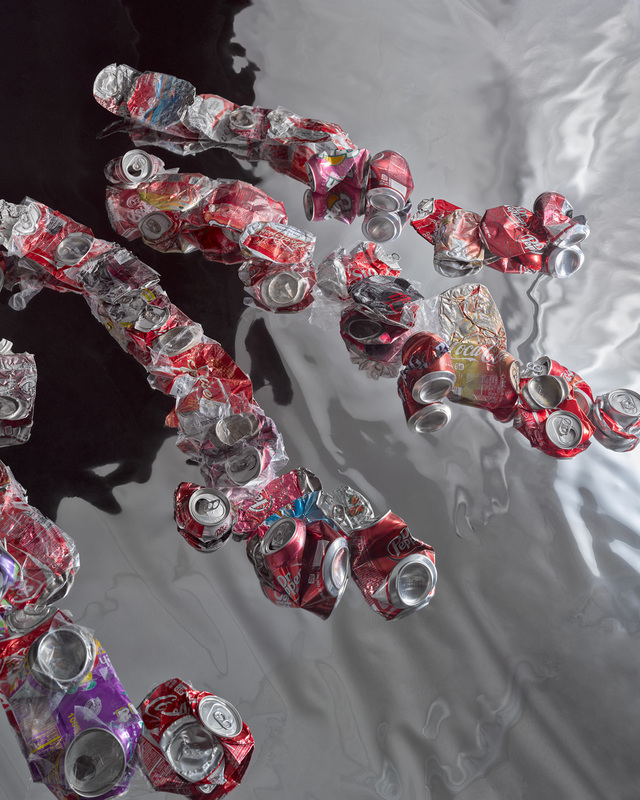 I turn trash into treasure with the hope to prompt changes in social behavior." 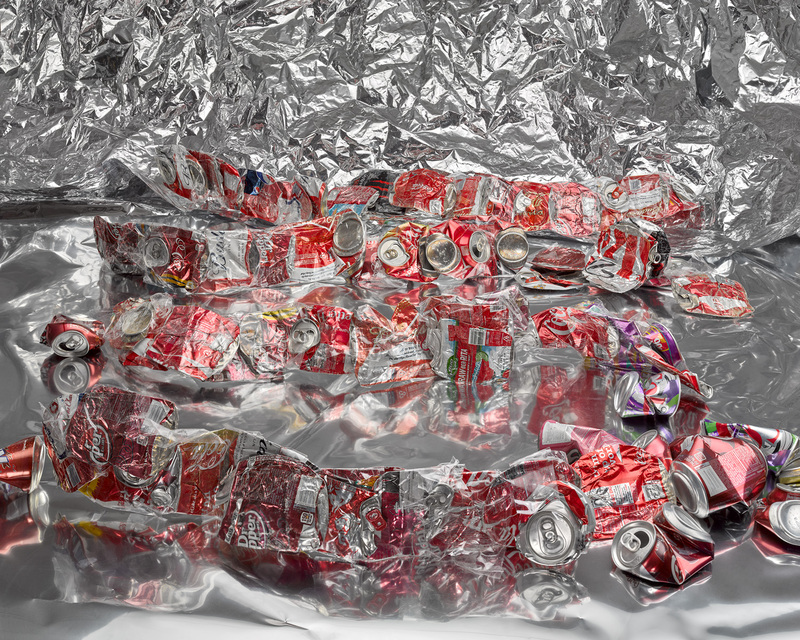 "Aluminum forms are reclaimed and molded into a new sculptural structure, presented in these photographs as an idealized, yet absurd comment on the possibilities for reuse."